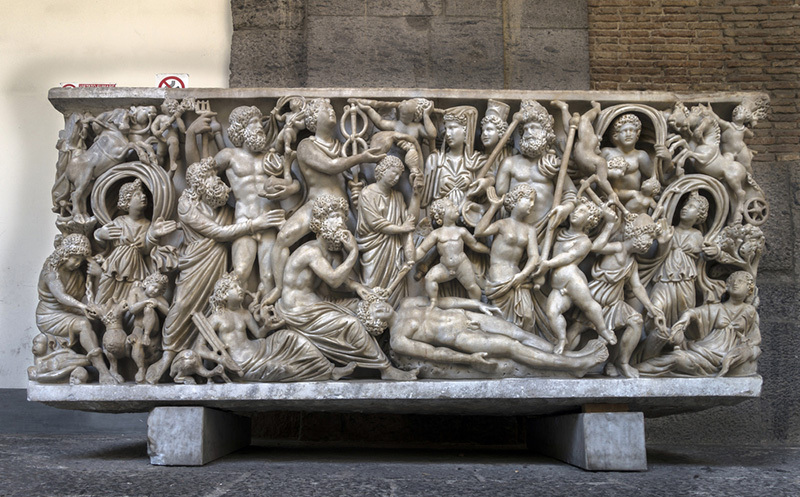 Popular for its ancient Roman remains, the National Archaeological Museum of Naples is home to works from across the Greek and Roman empires as well as works from the Renaissance. In particular the museum houses artefacts from Pompeii. An art museum home to works that focus on the Neapolitan style of painting and art, but also includes works from other aspects of Italian art styles. 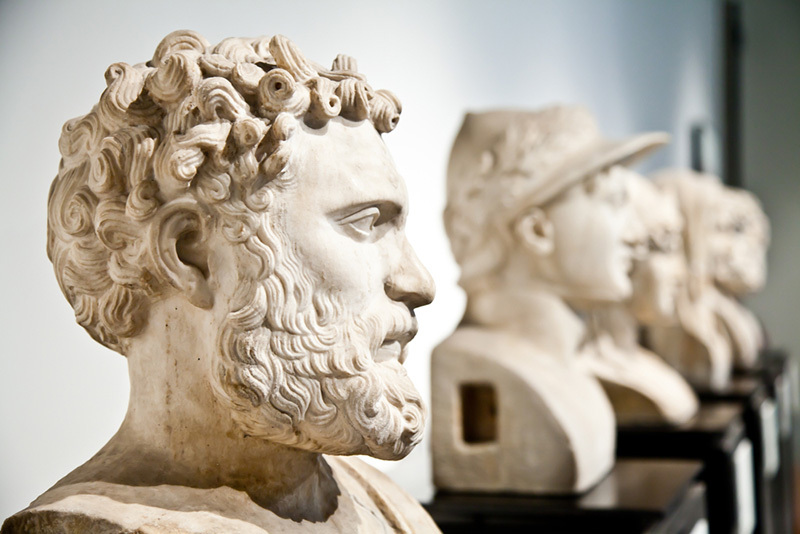 The museum also houses a variety of Roman sculptures and is considered one of the largest museums in the country. This former monastery now houses a variety of artworks and is one of the most iconic locations within Naples. 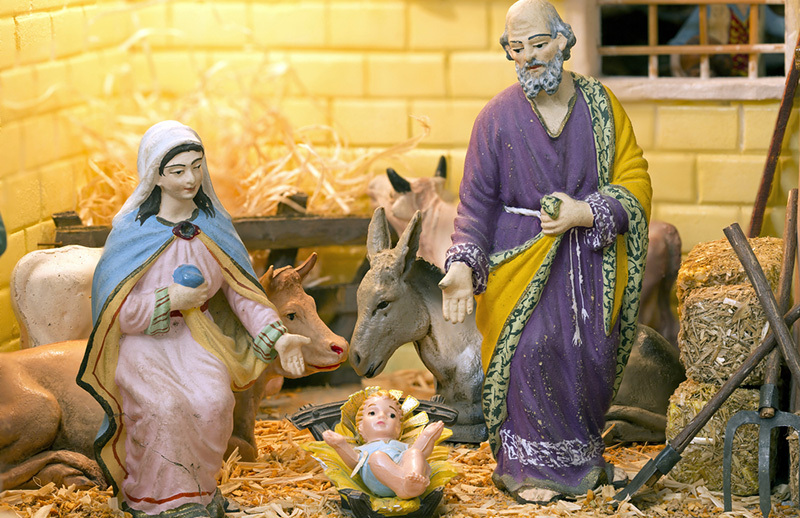 In addition to works of art, the museum houses displays of the Nativity scene which are considered to be among the best in the world.